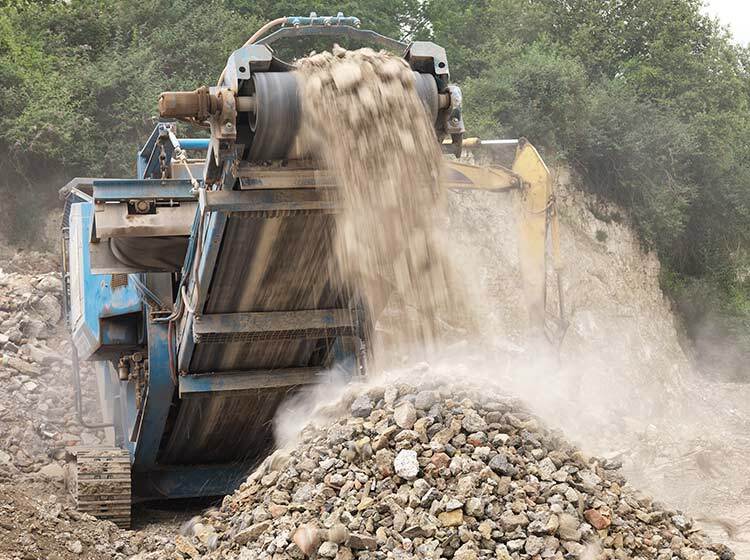 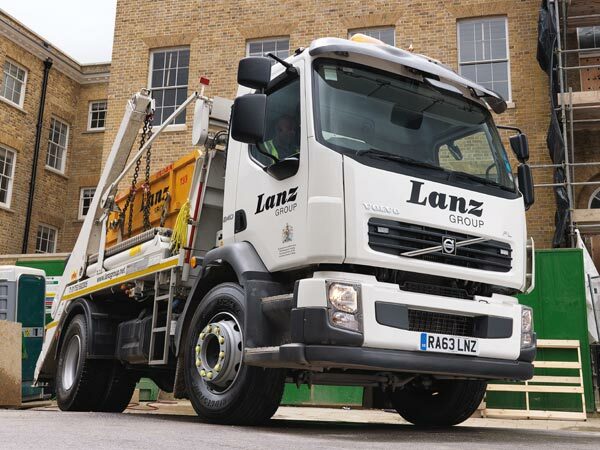 "It's nice to have been able to rely on Lanz Group for the past 15 years." 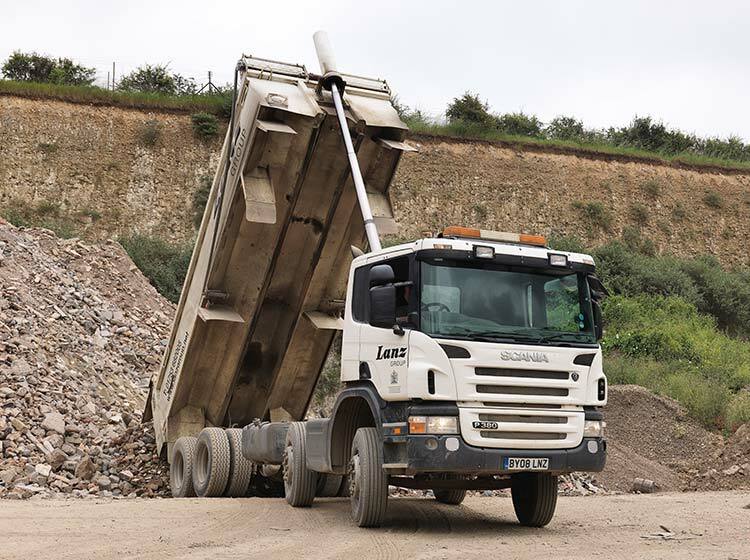 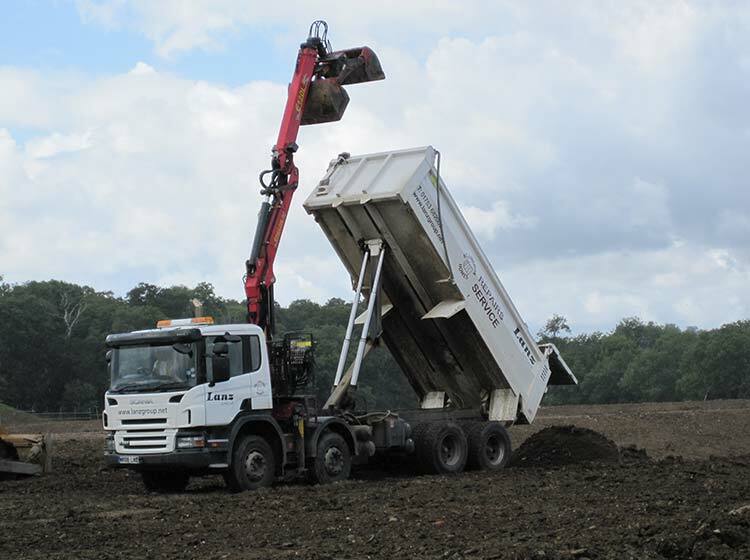 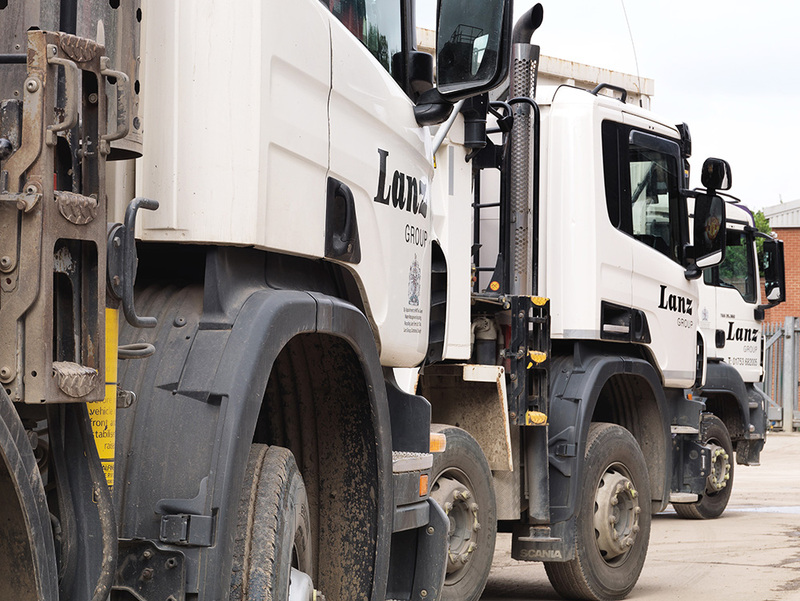 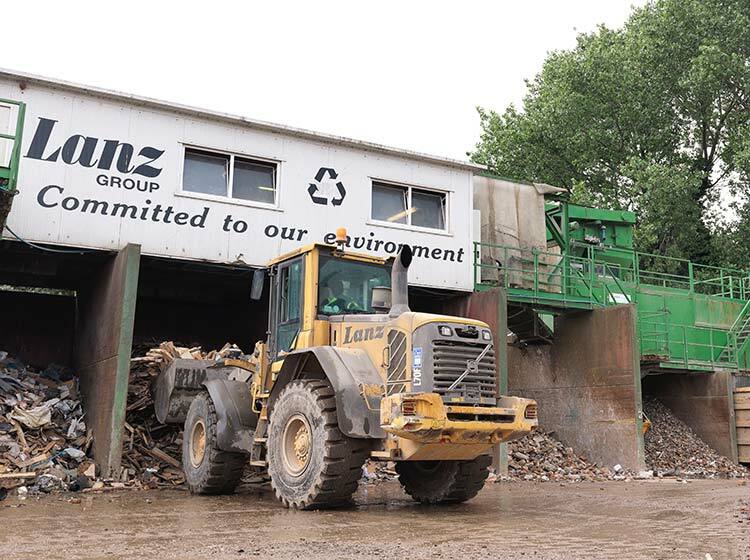 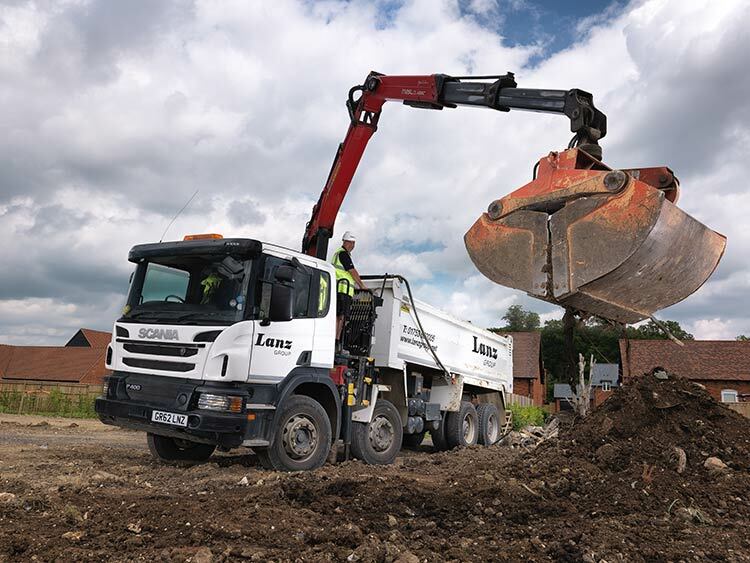 Established in 1943, Lanz Group is a family-owned business that has become one of the leading waste management service providers in Berkshire. 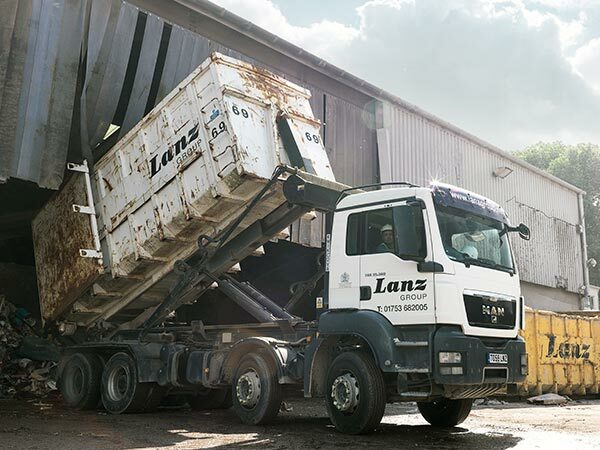 From its headquarters on the edge of London’s Heathrow Airport, Lanz Group operates throughout the Thames Valley. 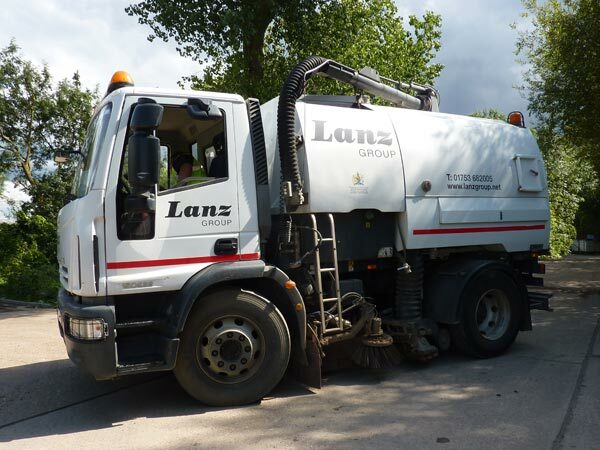 Environmentally concerned and commercially driven, Lanz Group is a company that has built its reputation on providing quality services which are professionally delivered. 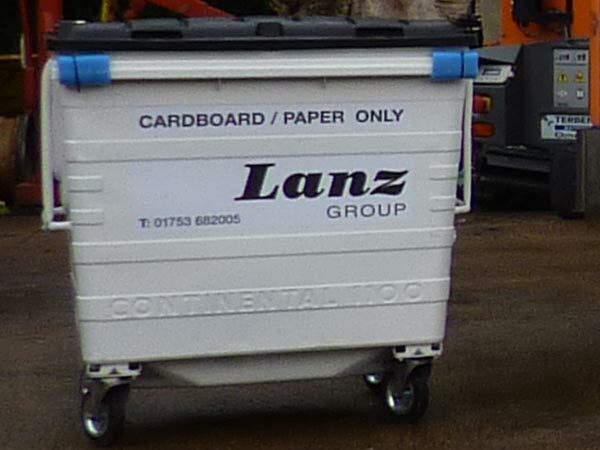 "We are continually impressed by the excellent service that we have received from Lanz over the past 8 years."